Apps are the cornerstone of Apple’s iOS platform and there are thousands of iPhone apps in Apples App Store. From Music apps and photo editing software to payment apps and games, these apps will turn an iOS device into a pro-level computing machine. However, searching through them all can be a chore. It is sometimes difficult to find out what are truly the best apps that are actually worth our time. So, to save you time, here we have round up the best free and paid-for apps of the year so far. 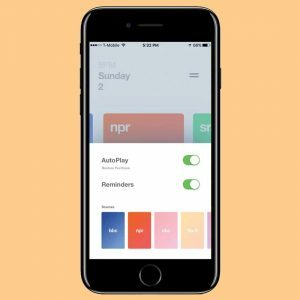 Here’s our pick of the best iPhone and iPad apps that proved just how adaptable our mobile friends were in 2019. Taking photographs and making videos is a massive part of modern smartphone culture. 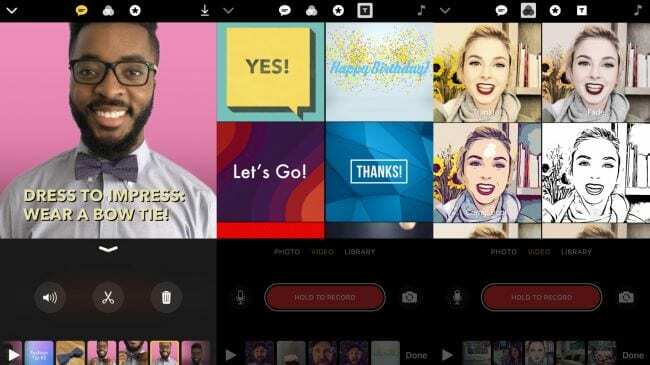 If you are the one who likes to add an extra dimension of fun to your videos but doesn’t like extensive, time-consuming editing, then be sure to try out Apple’s Clips app. This Apple’s video editing app makes it possible to stitch together photos and videos, all while letting users add weird backgrounds, amusing text, emojis, stickers, filters and even import a few Disney characters to make our photos and videos all the more fun. While plenty of apps include such capabilities, Clips offers a bit more brilliance when it comes to adding captions. 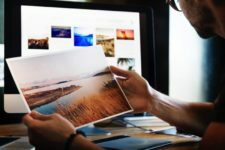 When shooting a video, a user can simply dictate a subtitle and the app will automatically add it in sync with what’s happening on screen – what’s known as live captions. You can record a video or use pictures and videos from your library to make a fun video and share with your family and friends. Google Earth simply gives us our planet in the palm of our hand and encourages us to explore. We can manually rotate and zoom, search for specific locations, or take chances with the dice icon, to check out somewhere random. Wherever you end up, Google Earth provides local photography and information, becoming something of a virtual tour guide. Places others have explored nearby are provided as cards, which prove genuinely useful for giving crowdsourced points of interest or recommendations. This fascinating app has been around for a while, but Google gave their virtual travel app a major update in April 2019. The refreshed version includes a new Voyager – a selection of journeys you can take to some of the world’s most amazing sights, from ancient wonders to modern ones. 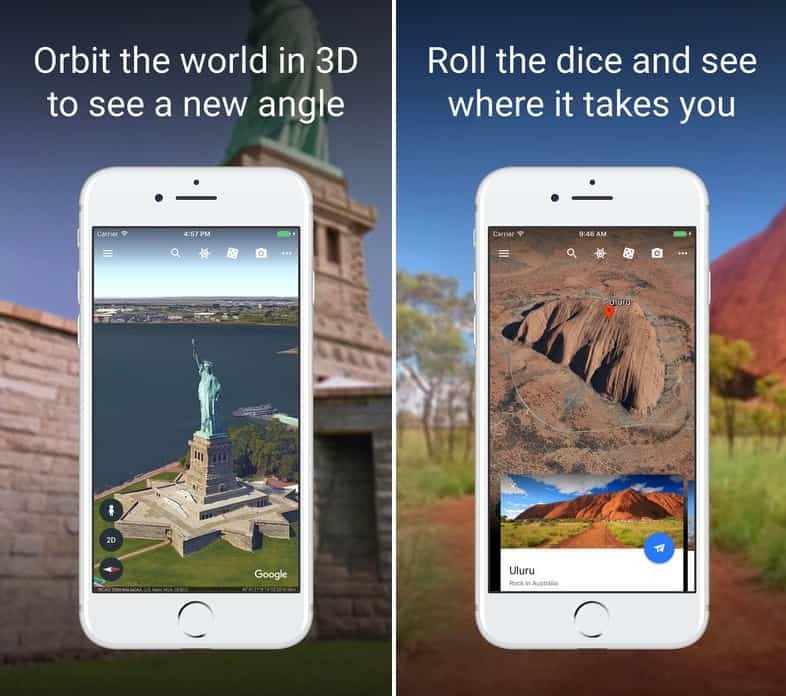 With this Voyage option, Google has made this much-loved app even better as it allowed users to navigate a virtual globe with an incredible degree of visual depth and explore curated digital journeys. A new kind of Mario game that you can play with one hand. 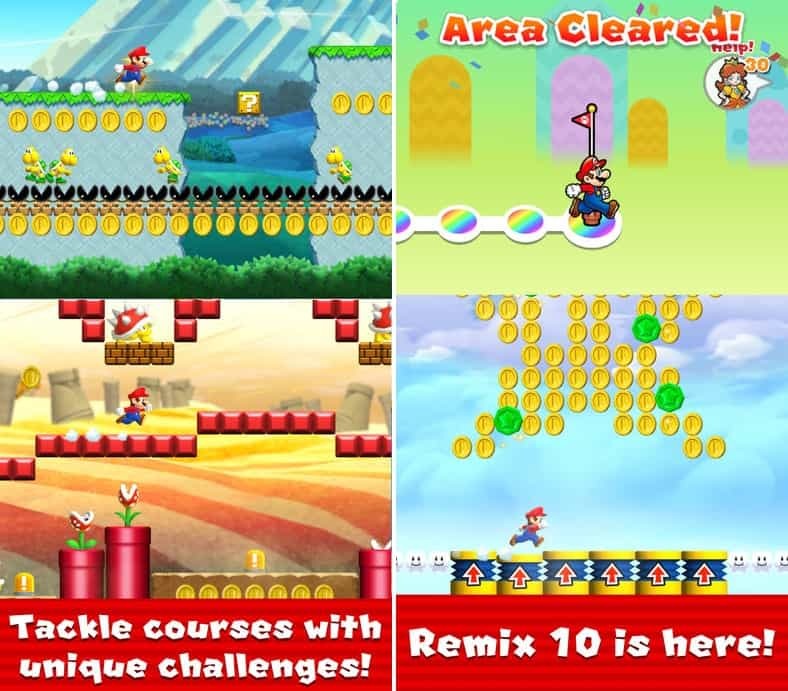 Instead of controlling Mario directly, you tap the screen to interrupt his default running motion and make imaginative choices. You time your taps to pull off stylish jumps, mid-air spins, and wall jumps to gather coins and reach the goal! This Nintendo’s first major smartphone game was actually released in late December 2018, but we are including it in this list as it’s clear that this was the gaming app that most of us were playing throughout 2019. 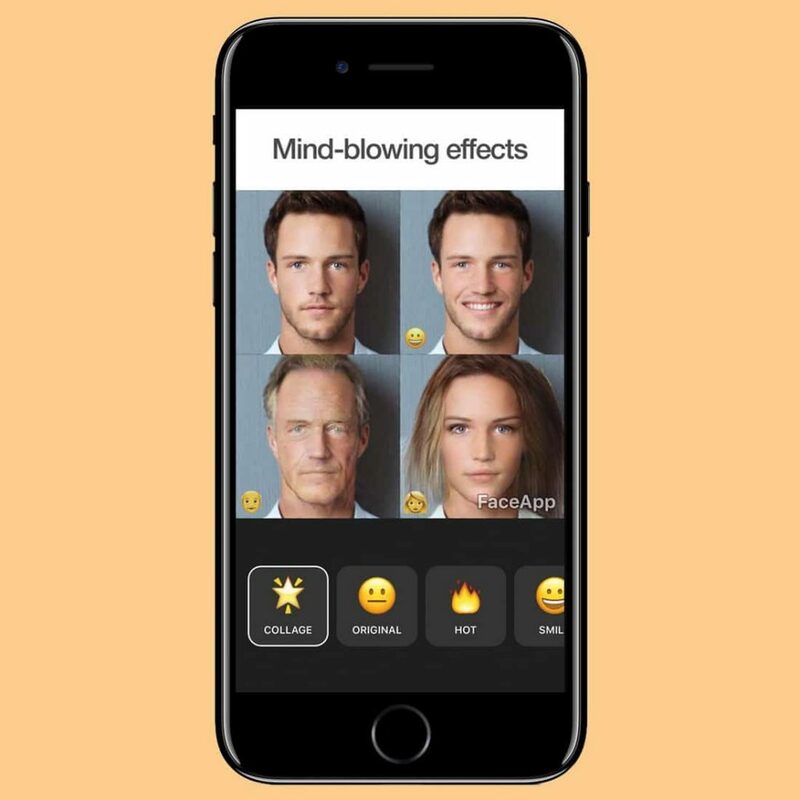 This app lets you transform your face using Artificial Intelligence in just one tap. You can add a beautiful smile to your face, swap genders or even get younger or older with this app. There’s no shortage of photo editing apps available for tweaking selfies, but FaceApp goes a step farther by allowing users to apply filters that change their age, gender, and facial features. Keeping track of all your various bank accounts, credit cards and so on can be a real mess. 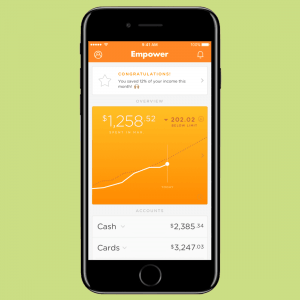 So, get some help cleaning up with Empower, a new easy money management app designed to track all your finances in one place. Empower is your FREE savings app that helps you see account balances, track your spending by category (dining and drinks, transportation) or vendors (Amazon, Uber), pay your credit card bills, and even view your Coinbase balance. It can automatically transfer some of your income into your savings account, and it can even transfer money between accounts with different banks. So, it is great for both budgeting and savings. What’s more? You can get $15 when you refer 3 friends and they activate their accounts, and $5 for every friend after, up to $60. Your friend will also get $5 in CASH to kick off their savings! Lately, it feels like it’s almost impossible to keep up with every twist and turn of our 24/7 news cycle. But you can stay on top of current events with help from Funnel, an elegant app that streams the latest audio newscasts from outlets like BBC, NPR, WSJ, CBC, VOA, Fox 5 and more. It’s like having a single radio station with a huge variety of content to keep you constantly in the know. Just pick your favorite and listen from anywhere. This app was created in order to help those suffering from aphasia, to communicate easily and quickly with their friends and family. Through the translation of text to emoji and vice versa, the app allows the person affected by aphasia to communicate only through images. Wemogee is based on a library of more than 140 phrases. A list of the most common phrases in informal chat was defined, relating to basic needs as well as to their emotions. These words were then translated into logical sequences of emojis. 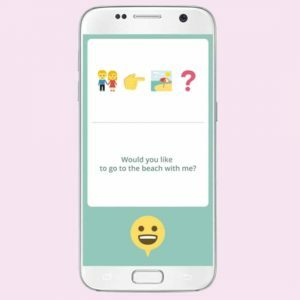 Aphasic patients identify what they want to communicate through a panel of exclusively visual options, sending the chosen sequence of emojis to the non-aphasic recipient. The non-aphasic user will receive the message in text form and can then reply using written words. Samsung developed this ‘Wemogee’ app in collaboration with a team of speech therapists. Is iPhone X Worth The Exorbitant Price?